It's like Breaking Bad, but with video games. Kind of. German cybersecurity firm, Kromtech, has reported on the growing concern of money laundering in mobile games. 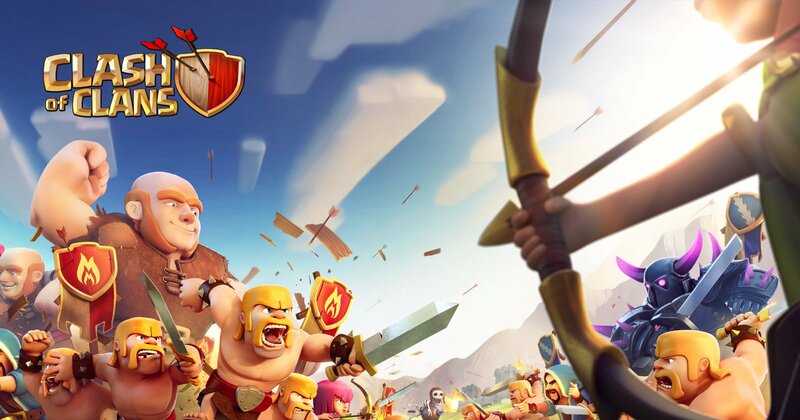 Credit cards thieves are using popular games like Clash of Clans, Clash Royale, and Marvel Contest of Champions to launder hundreds of thousands of dollars. The cultural perception of money laundering is usually something akin to Breaking Bad or Netflix’s Ozark — brick and mortar businesses taking dirty money and “washing” it through the legitimate business’ revenue. These days, money laundering isn’t as cut and dried as all that. PayPal has cracked down on launderers. And now they’ve popped up in games like Clash of Clans, Clash Royale, and Marvel Contest of Champions. “This laundering is possible because of the accessibility to automatically create accounts on a large scale,” according to Gamasutra. Apple’s requirements for creating an account are relatively lax: valid email address, password, date of birth, and three security questions. Creating these accounts on a large scale with relative ease doesn’t require much more than scripts and a bit of processing power. There’s no easy solution to this, as it’s a nuanced problem with multiple companies and stakeholders involved in addition to these “bad actors.” Kromtech advises that developers (and Apple) start to take more of an interest in these transactions, rather than just bask in the earned revenue. If money talks, then this money has nothing good to say anyway.